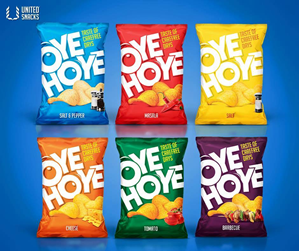 Leveraging 6 decades of experience in the FMCG Industry, United Snacks, a progressive and dynamic Pakistani snacks manufacturing company, proudly presents their flagship brand: “Oye Hoye” potato chips. The new snack has six delicious and diverse flavors; Salt, Barbeque, Tomato, Salt & Pepper, Masala and Cheese and has been specifically manufactured to appeal to the diverse palate and need for convenience of Pakistan’s growing youth. 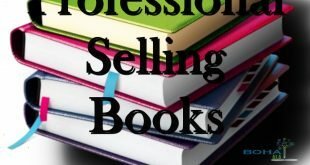 The new product line is now available nationwide. 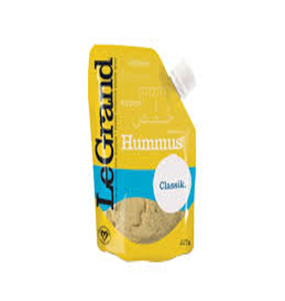 Le Grand Classik Hummus is a vegan product made with natural ingredients and contains no gluten, GMO, added sugar, cholesterol or preservatives. 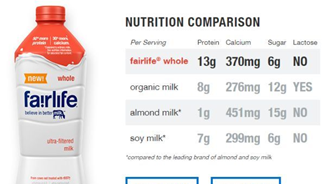 Fairlife Whole Ultra-Filtered Milk has 50% more protein, 30% more calcium and 50% less sug ar than ordinary milk. The ultra-pasteurized beverage contains vitamins A and D and comes from cows that have not been treated with rBST. The grade A, kosher certified product is homogenized and lactose-free. Amazing comes in three layers. Get ready for an adventure in taste. 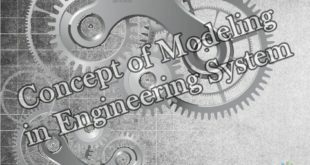 Oh My Yog! is three layers of amazing: dig your spoon through the cream top layer to the honey-infused whole milk yogurt below, and then into the layer of fruit or vanilla at the bottom. With our exceptional flavors, Oh My Yog! is like no other yogurt you’ve tried before.